Kalamazoo/Battle Creek: How Do I Know My Water Softener Is Working? 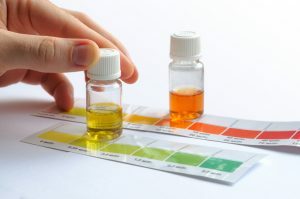 Getting a FREE in-home water test can educate you on what exactly is in your home’s water supply. Want to find out for sure if your water softener is working? 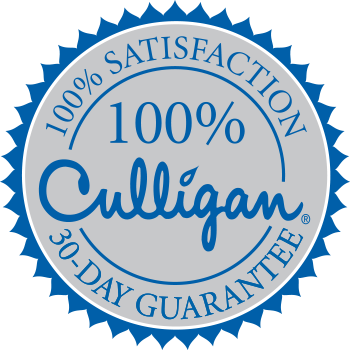 The easiest way is to call Culligan of Kalamazoo and Battle Creek and schedule a complimentary home water test.